Ruling Awami League (AL) has taken the election to Dhaka University Students Union (DUCSU) seriously. 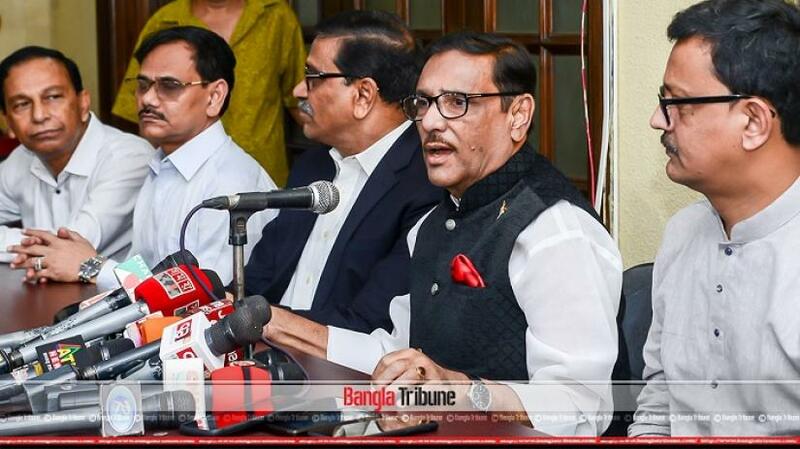 “Instructed by Prime Minister and AL President Sheikh Hasina, four party leaders are advising the student wing Bangladesh Chhatra League (BCL) on DUSCU election and AL has taken the polls seriously,” said AL general secretary Obaidul Quader. Quader, who is a former BCL president, said it’s yet to decide whether the BCL would forge a coalition to contest the election. “Decision to form an alliance between BCL and others depends on the opposition organisations’ movement. If the opponents want to forge alliance then we have to think about it,” said Quader, who is the road transport minister.